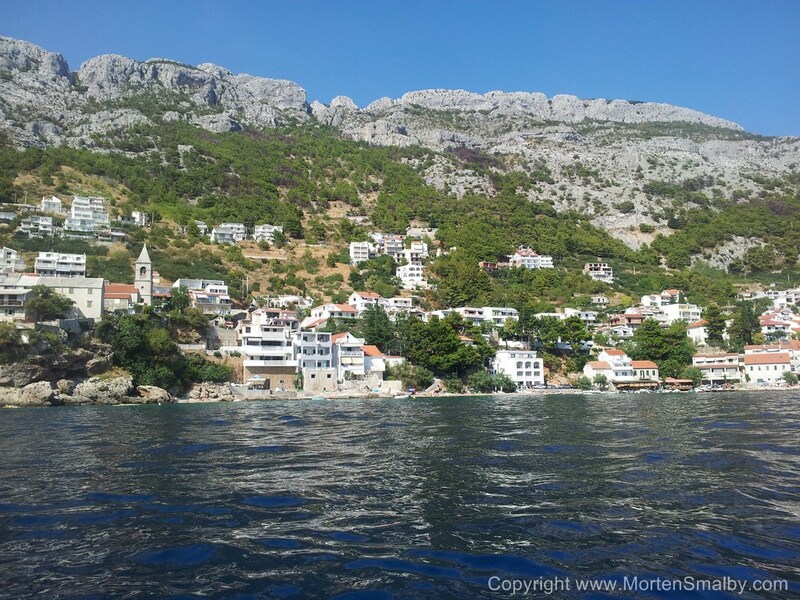 Pisak is a small picturesque village on the Omis Riviera. 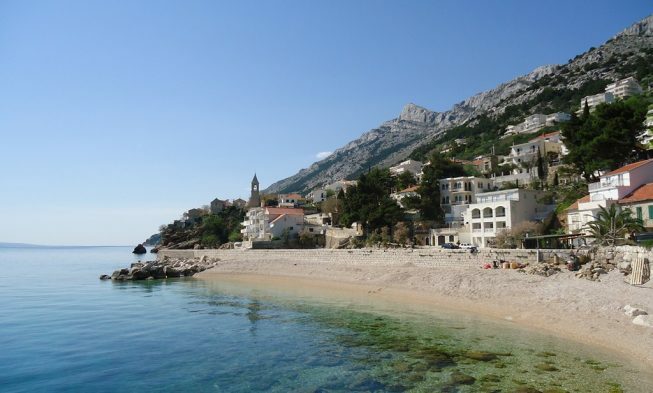 The village, which is the last town on the Riviera is situated 18 km south of Omis. 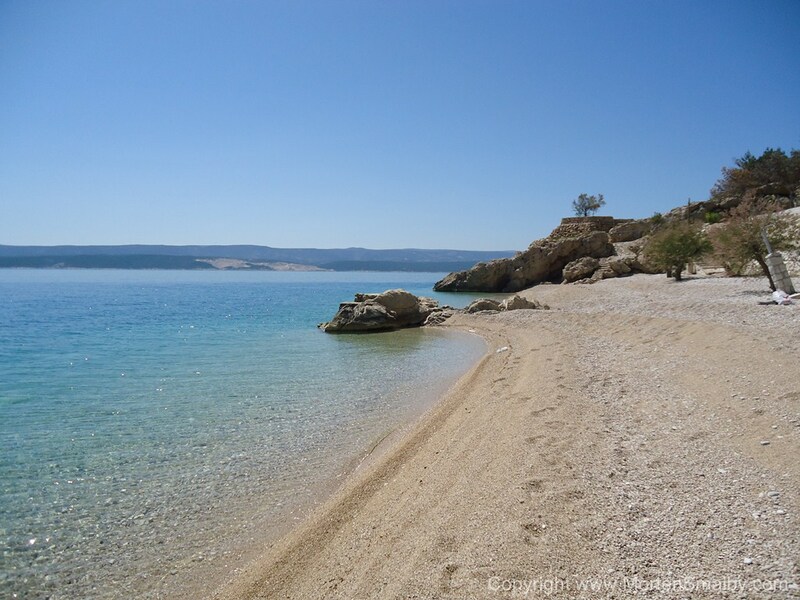 A picture like this above is often used by the tourist agencies to promote Croatia, I guess it is obvious why! 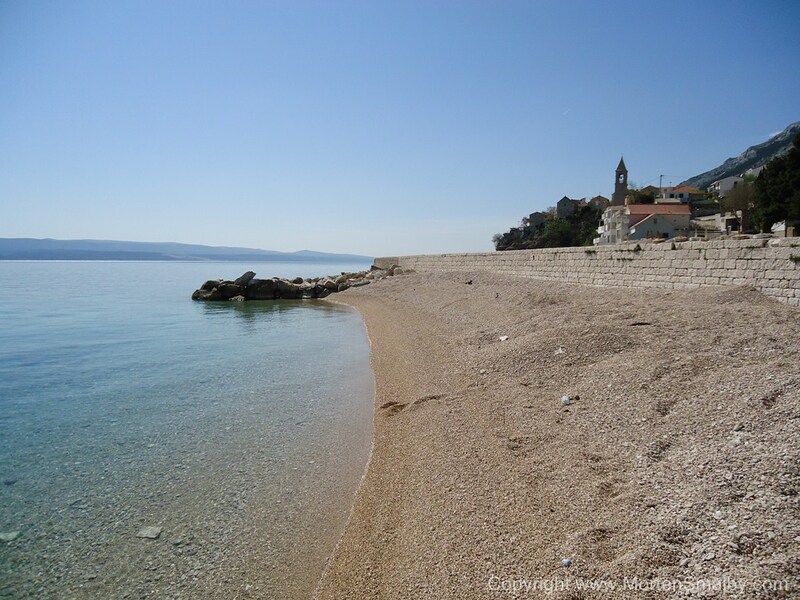 The nice pebble beaches in the town are situated around the sea side promenade; if you walk a bit from there in direction north you can find smaller coves with privacy. 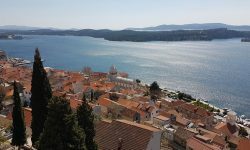 At the promenade there are several restaurants and coffee bars which are well visited during summer months. 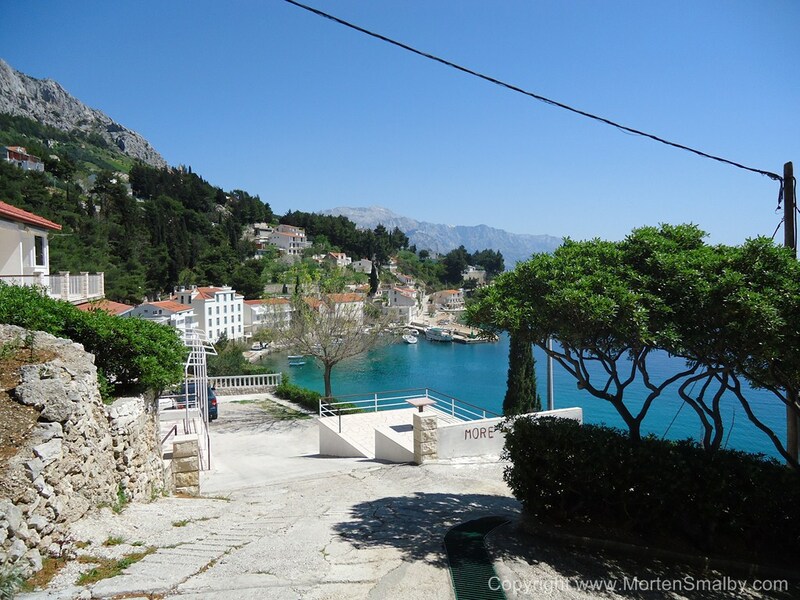 You can drive all the way to the sea side promenade which makes it easy for families with smaller kids, but don’t expect to find any parking there. Shopping can be done in the local Studenac supermarket, if you need to do big time shopping e.g. 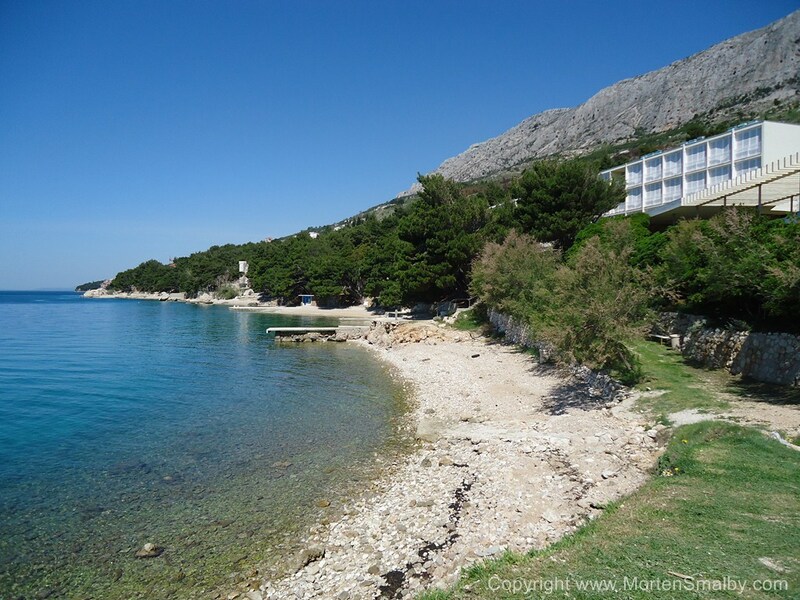 for a week self catering holiday, you might consider going to Omis or Makarska. Most of the houses in Pisak have apartments for rent and due to the cascading terrain, you should be almost sure to get a nice sea view. 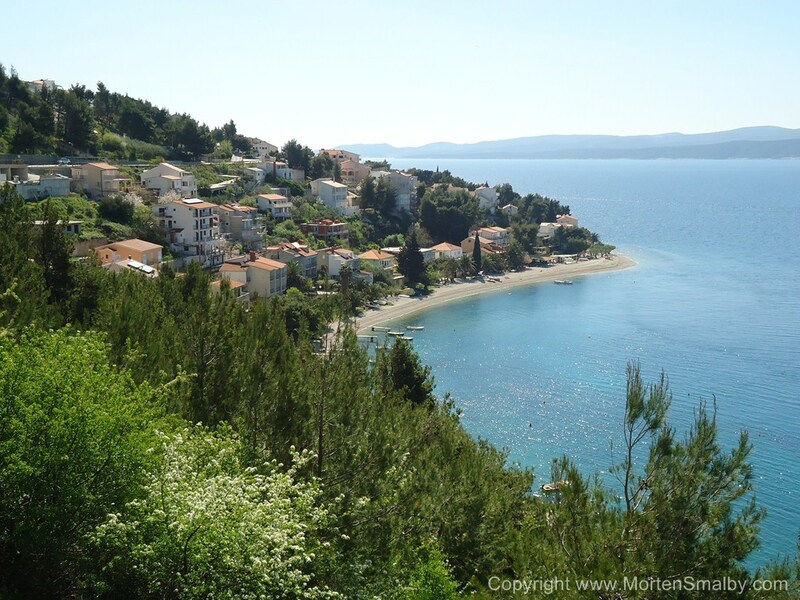 Single unit villas are rare in the area, and you also don’t have any larger hotels. 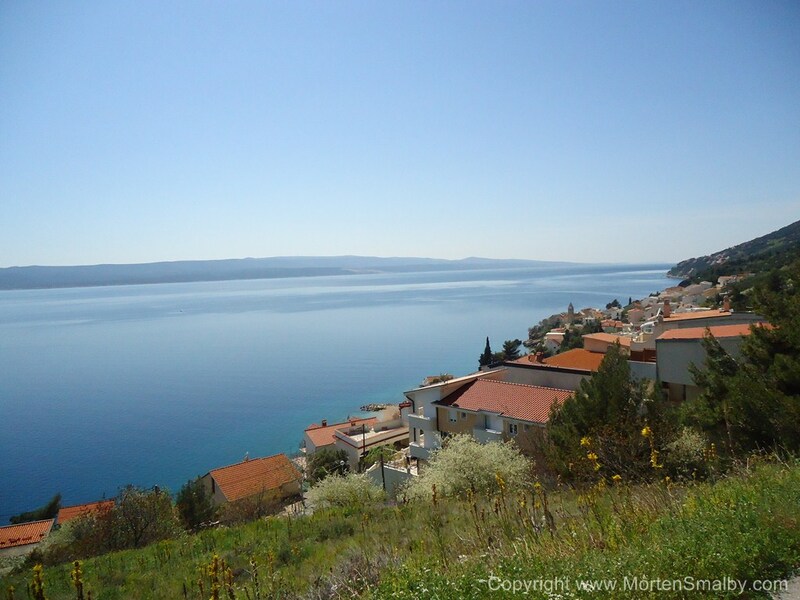 The closest highway exit is Sestanovac, which is about 17 km from Pisak; if you drive on the coastal road, just follow the road from Omis direction Makarska or vice versa, road to Pisak is well signed so you can’t miss it. The bus stop is on the main coastal road.